Securing funding, developing and managing the delivery of a new main line station to support economic and population growth in South Worcestershire. 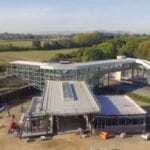 A new strategic parkway station and regional interchange for Worcestershire, providing improved access to Great Western Railway services to London and the Thames Valley and Cross-Country services to the South West, South Wales, and North-West and North East England. 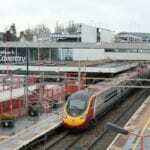 Rail patronage growth in Worcestershire lags behind the national average and of neighbouring counties due to lack of direct access to cross-country rail services and insufficient car park capacity in the county to access services to and from London and the south-east. This has a negative impact on economic growth in the County. The possibility of a new Parkway station for Worcestershire had been an aspiration for some years. In 2013, Worcestershire County Council sought funding for the scheme via the then-government’s New Stations Fund (NSF). This was unsuccessful due to the early stage of the scheme’s development. However the NSF bid raised the profile of the parkway concept, and the Council resolved to continue to develop the scheme and gain funding with the help of SLC Rail. 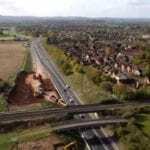 The SLC Rail team worked with Worcestershire County Council to evaluate the Parkway proposal against a number of other options to identify the preferred option to address the barriers to growth. 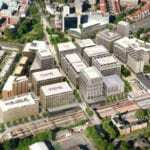 Next steps involved working with key rail and non-rail stakeholders to develop the new station design, train service timetable plans, business case and the commercial structures required to produce a viable proposition for the new station. In July 2014, on the strength of the new scheme, an award of £7.5m was made from the Government’s Growth Fund. 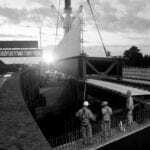 Later that year the Cabinet of Worcestershire County Council agreed to provide the remaining funding for the scheme. 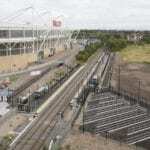 By Spring 2015 SLC Rail had provided the Department of Transport with confidence that the Business Case for the new station was positive. They continued to work with Worcestershire County Council to design and develop the scheme through to GRIP 4 (the ‘single option development’ stage of Network Rail’s ‘Governance of Railway Investment Projects’ process) by late Summer 2015. The SLC Rail team developed detailed timetable and innovative commercial proposals with Train Operating Companies and Network Rail to maximise patronage from the new station and to ensure a return on Worcestershire and the LEP’s investment in the project. 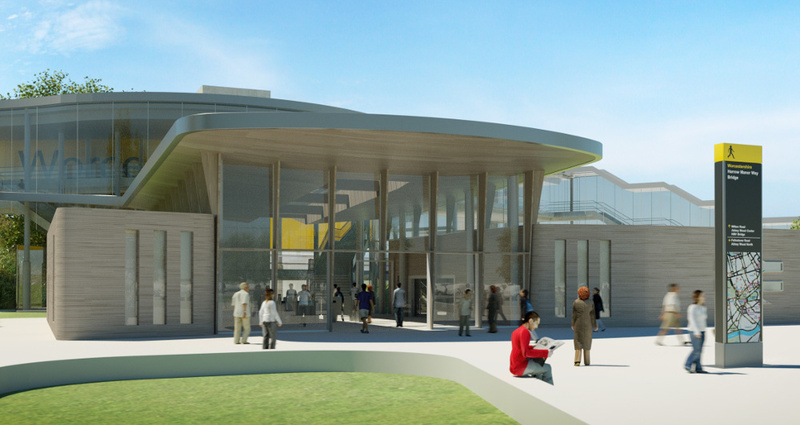 In August 2015, Worcestershire County Council's Planning & Regulatory Committee granted planning permission for the new station. Following compulsory purchase order proceedings and extended negotiations between the council and the landowner, an agreement was reached in June 2016 and a revised opening date set for Spring 2018. In February 2017, the scheme was officially approved by the Department for Transport and Buckingham Group Contracting was awarded the design and build contract. In March 2017 a spade in the ground ceremony marked the official start of works on site. By October 2018 the external steelworks and glazing had been completed. Work is continuing to fit out the buildings, to house the ticket office, toilets and a retail outlet. The footbridge over the Birmingham Gloucester railway line is almost complete and the platforms, which are being built away from the railway in sections, will be lifted into place next to the railway line towards the end of the year.